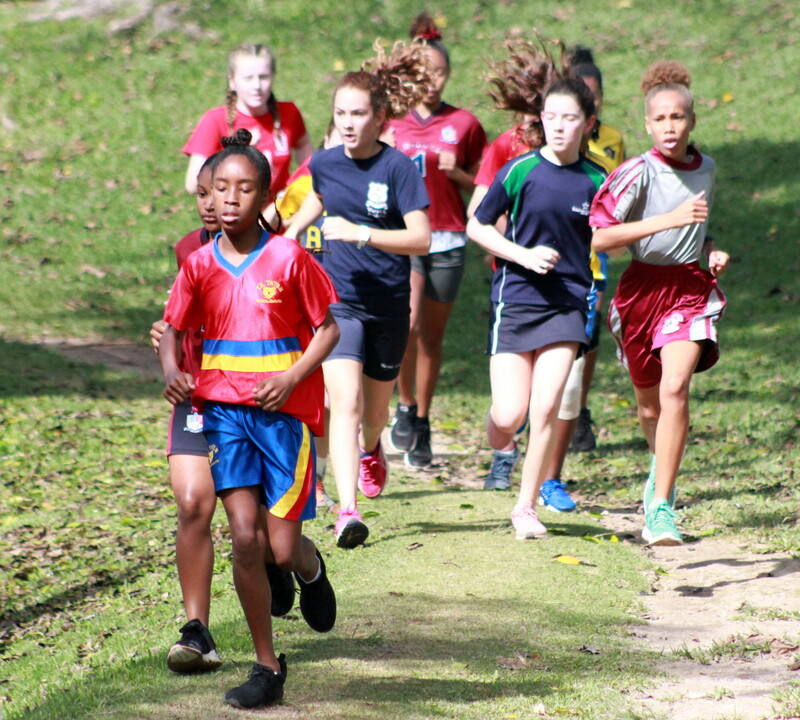 The Bermuda School Sports Federation hosted the Middle School Cross Country Championships at the Arboretum. Adriana Argent from Warwick Academy won the Under 13 Girls race with a time of 13.05, Daria Desmond also from Warwick Academy was second in 13:17 and Jasmine Hasselkuss from Somersfield Academy was third stopping the clock in 13:37. With a time of 12.37 Nyan Grant from Warwick Academy won the Under 13 Boys race, Harlan Watson-Brown also from the Warwick Academy finished second clocking 12.54 and Bakari Furbert from Saltus Grammar finished third clocking a time of 13.04. Myeisha Sharrieff from the Somersfield Academy crossed the line first in the Over 13 Girls race clocking 13.45, Shayla Cann from Warwick Academy was second in 14.12 and Alivia Venning from Saltus Grammar was third clocking 14.43. Dellwood Middle School student Jauza James won the Over 13 Boys race crossing the line in a time of 13.06, Tajai Goater from Warwick Academy finished second clocking 13.22 and Simas Babeckas from Saltus Grammar was third with a time of 13.22.